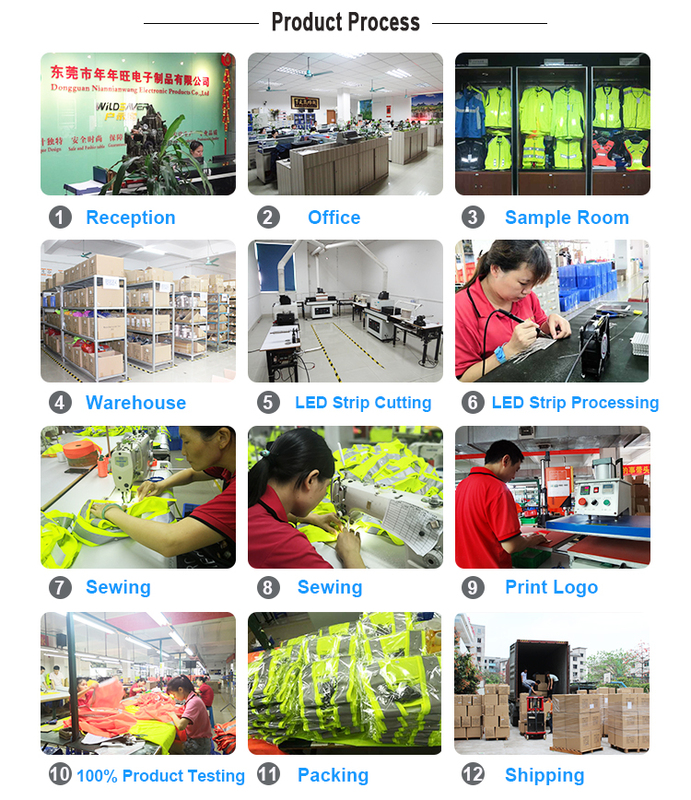 1.Provide lower MOQ help your business at the beginning ;MOQ: 100pcs,200pcs. 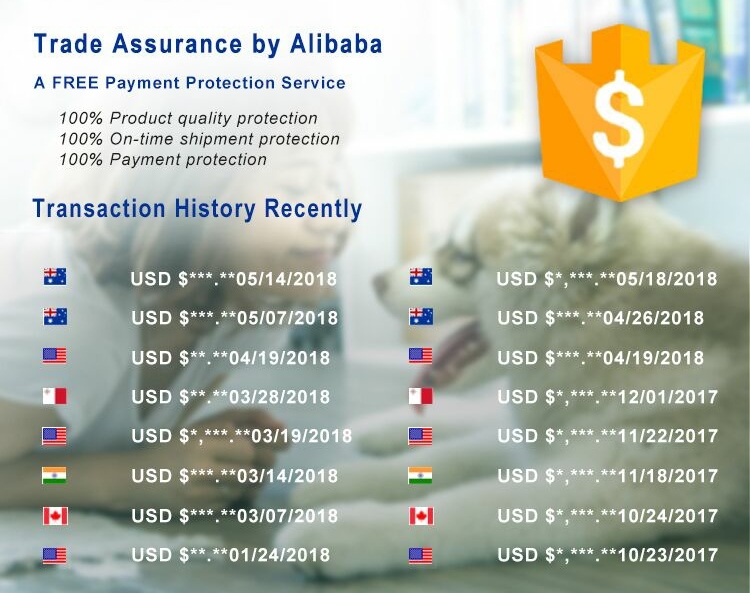 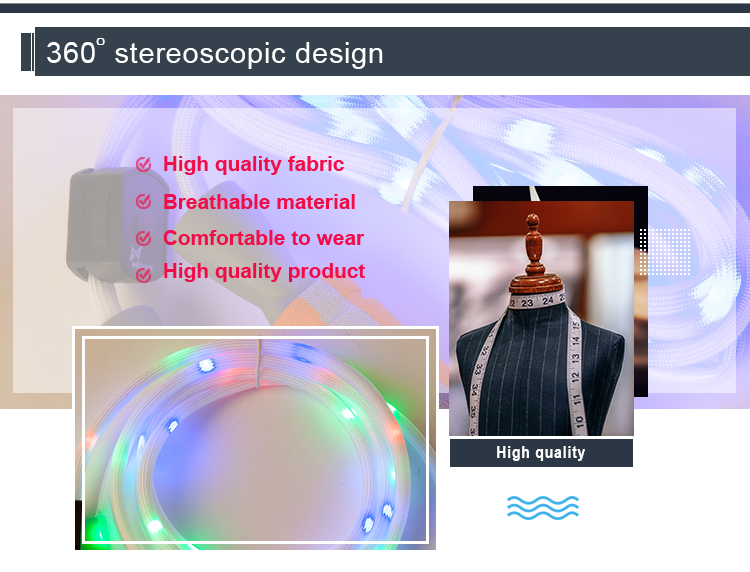 2. it will be lower cost for big order. 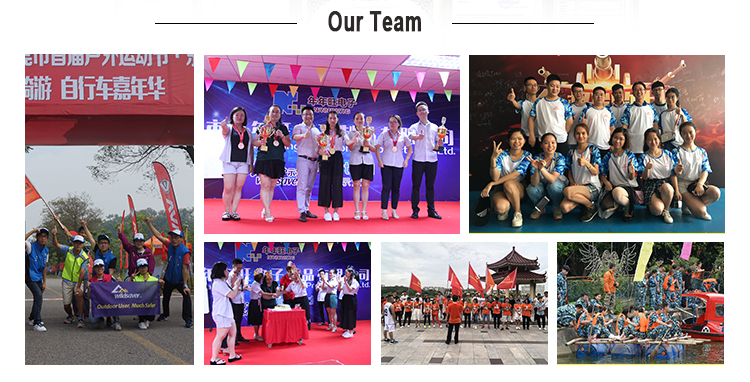 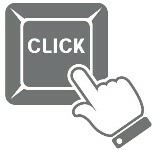 3.Provide high quality picture to help your promotion . 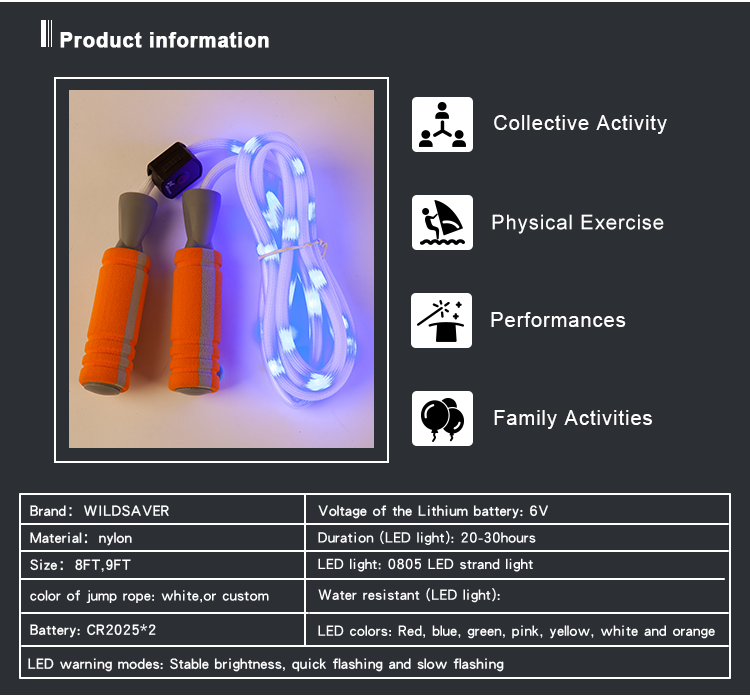 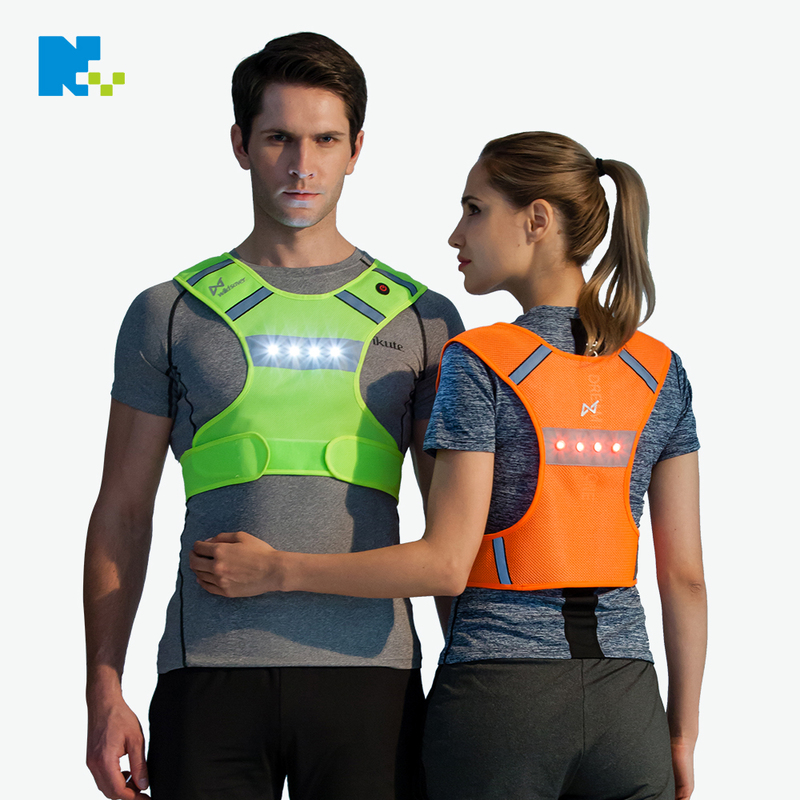 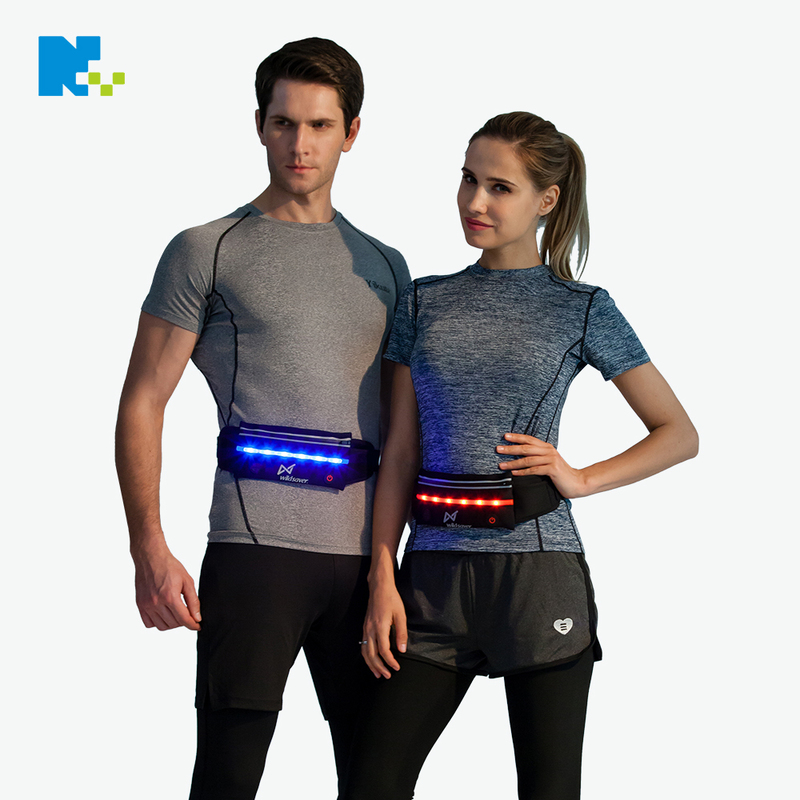 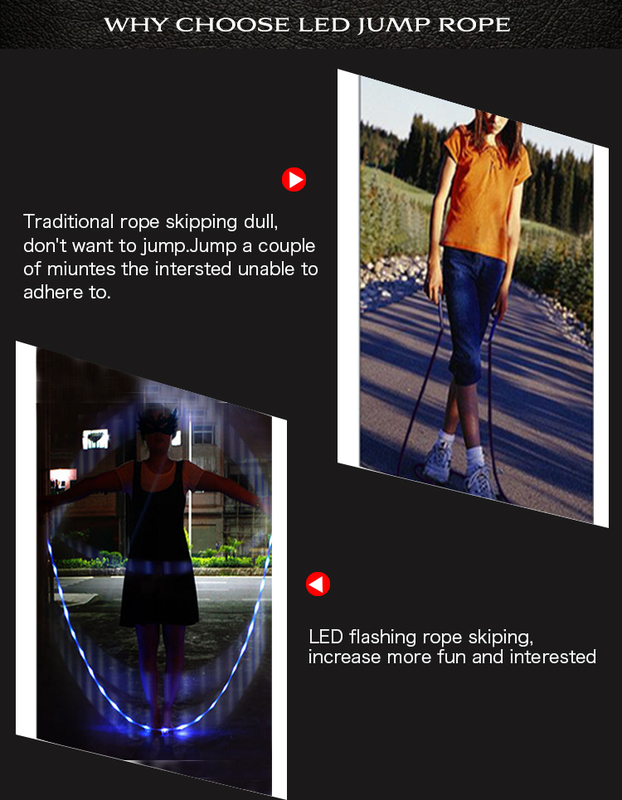 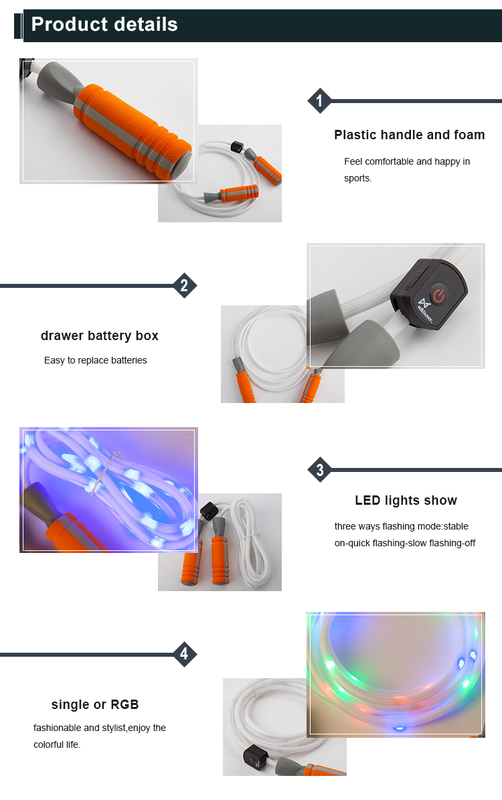 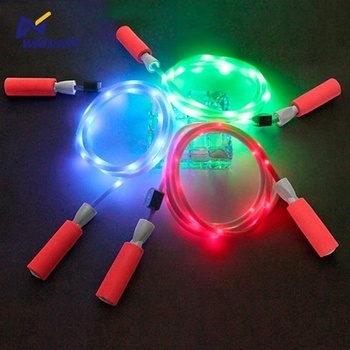 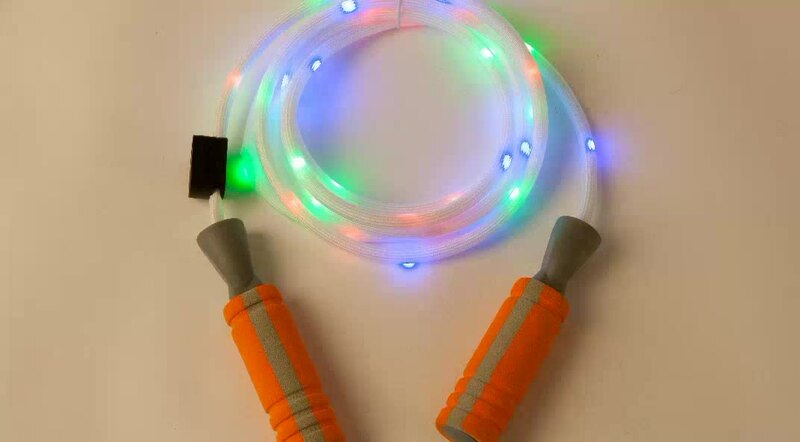 4.Support custom length &LED color for LED jump rope. 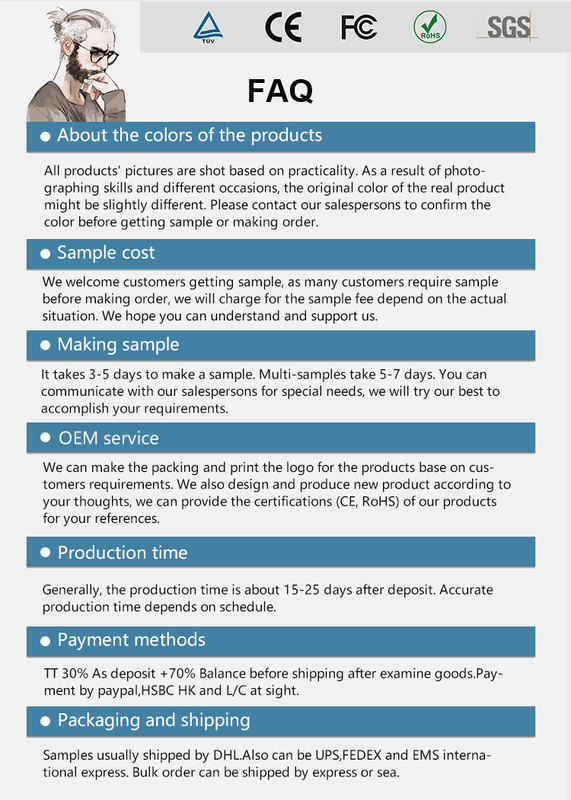 5.Low shipping cost help you save cost that increase your profit. 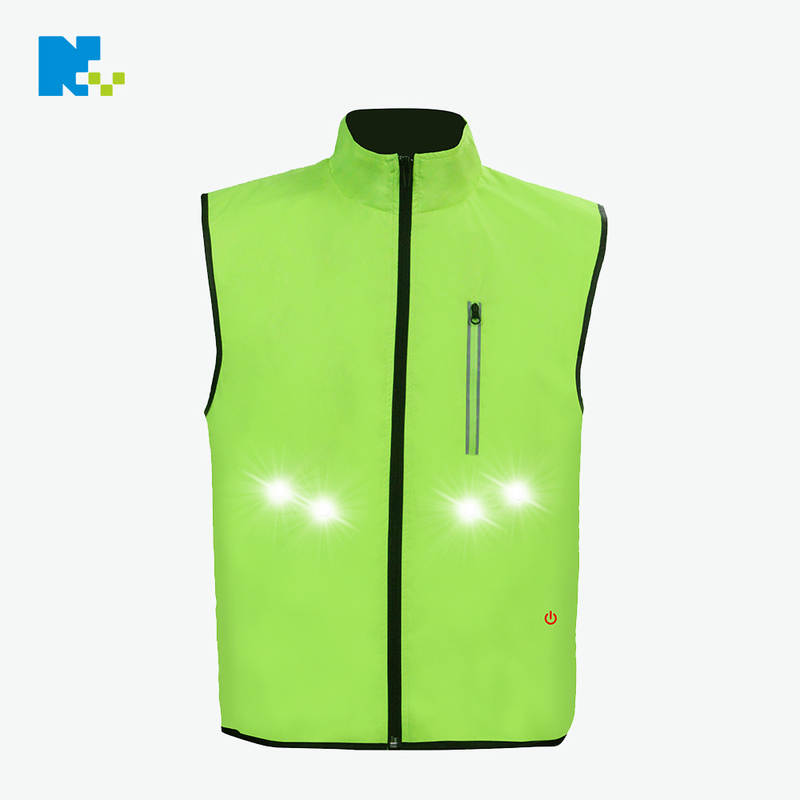 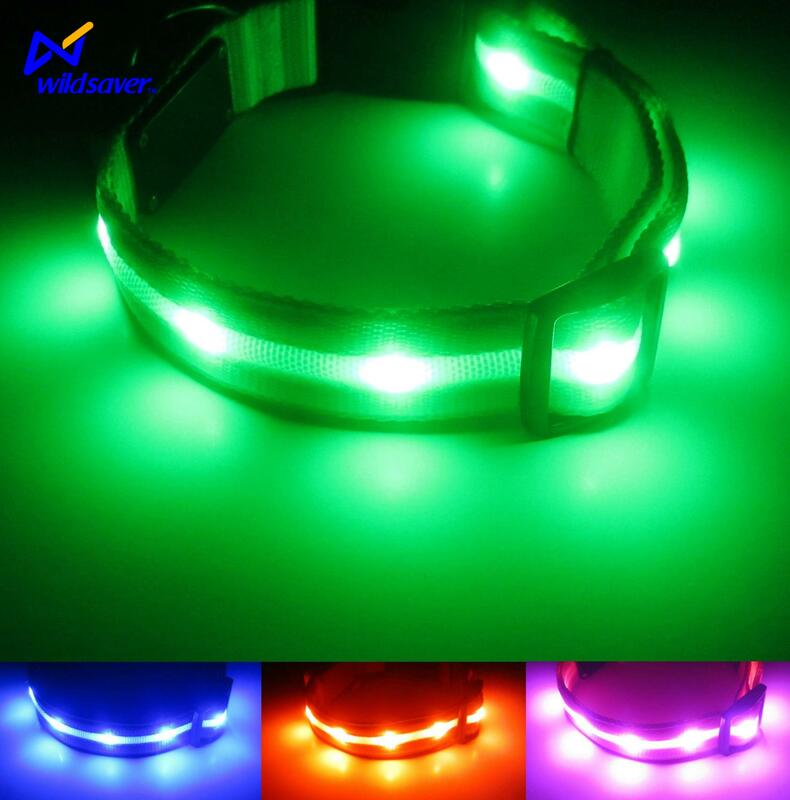 Logo, material, size, LED color, LED flashing mode, ect.